Rappers doesn’t sing well; Might have to think again. 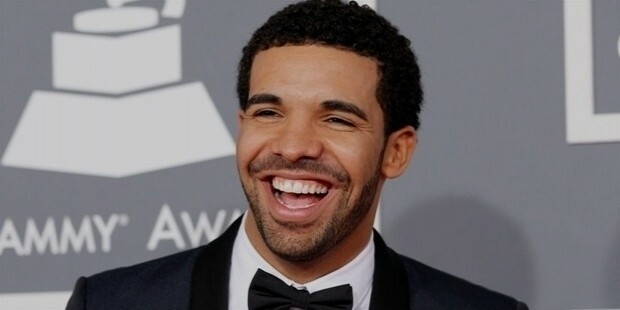 The Rapper, singer and actor, Drake brought a new image to rapping, who also sings beautifully. 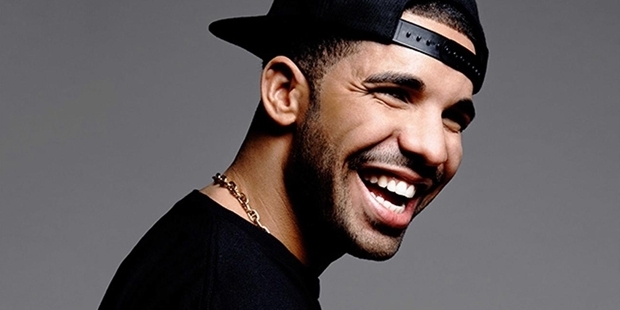 This Grammy award, winning artist has sold has sold over 5 million albums worldwide and has given hit numbers, Best I Ever Had, “Take Care" and "The Motto”. 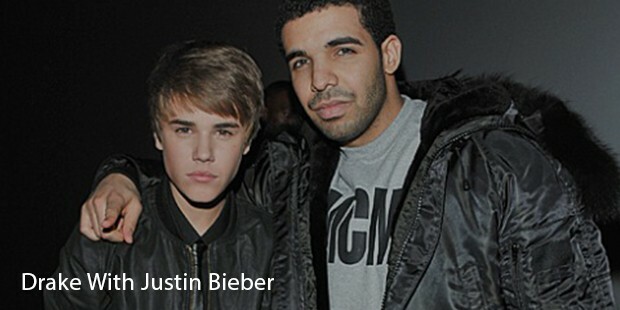 Drake was born to Dennis Graham, an African-American and Sandi Graham, a Jewish Canadian. He grew up in Toronto and attended Jewish day school. His parents divorced when he was five years old, the divorce had affected him deeply. He was exposed to different situations living with his mother in Toronto and father in Memphis. 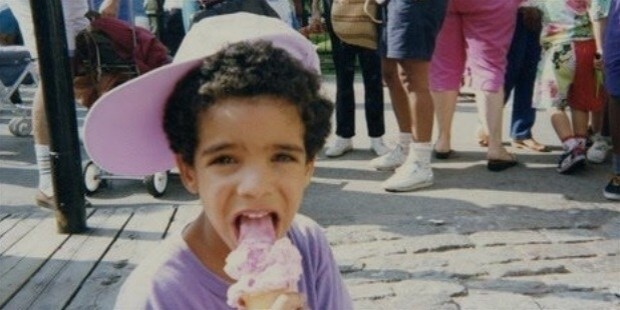 In 2001, at the age of 15, Drake began acting in the Canadian TV show Degrassi: The Next Generation as Jimmy Brooks. Drake played a Basket ball player, physically disabled after he wasshot by a classmate. He was part of for the show till 2009 and appeared in 138 episodes. The he got from show was not much but helped him and his mother in a small way. 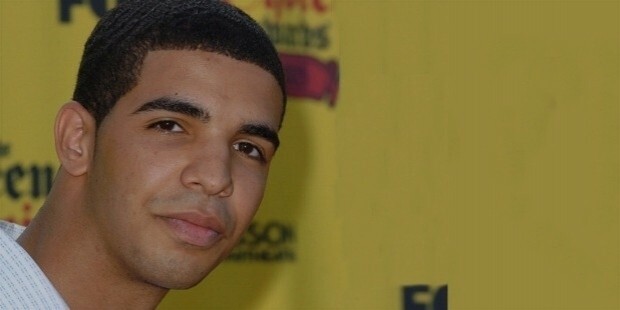 Drake released his first mix tape in 2006 and second one in 2007. On February 13, 2009, Drake released his third official mixtape, So Far Gone. It was extremely successful in the underground and eventually made its way to radio. Due to the success of the mixtape's two singles, "Best I Ever Had" and "Successful", it was released as an EP featuring only five songs from the mix tape and one new song. MTV named it "The Hottest Mixtape of 2009 (So Far)". On June 29, 2009, it was confirmed, that Drake signed a record deal with Young Money Entertainment. On September 15, 2009, So Far Gonewas released as a seven-track EP in which five of the tracks were from the original mixtape. It debuted at No. 6 on the Billboard 200. Since then the album was certified gold by the RIAA with over 500,000 copies sold in the United States. Drake released his official debut album Thank Me Later was released on June 15, 2010. Drake has released three studio albums till now and working on the fourth album, Views from the 6. 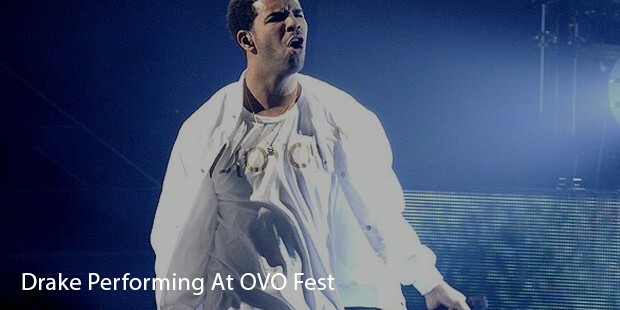 In 2007, Drake became the first unsigned Canadian rapper to have his music video featured on BET when his first single, "Replacement Girl" was featured as the "New Joint of the Day" on April 30, 2007On the Billboard Hot 100 chart of July 4, 2009, both "Best I Ever Had", and "Every Girl" by Young Money Entertainment entered the top ten at positions 3 and 10 respectively.